"Lee Harding is a fully developed character, tenacious and funny and it is a delight to inhabit her mind." 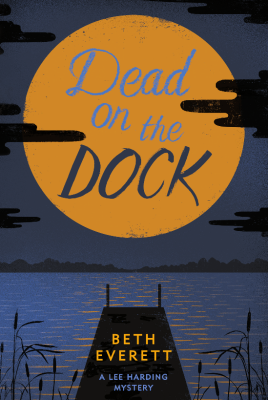 "DEAD ON THE DOCK is an ideal beach read – a page-turning murder mystery with a stellar protagonist. 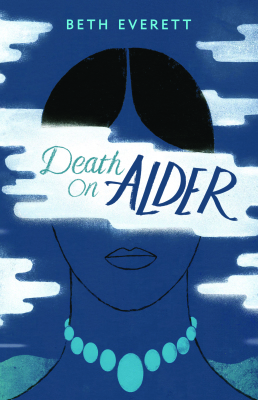 Lee Harding is Nancy Drew all grown up (and on drugs)."